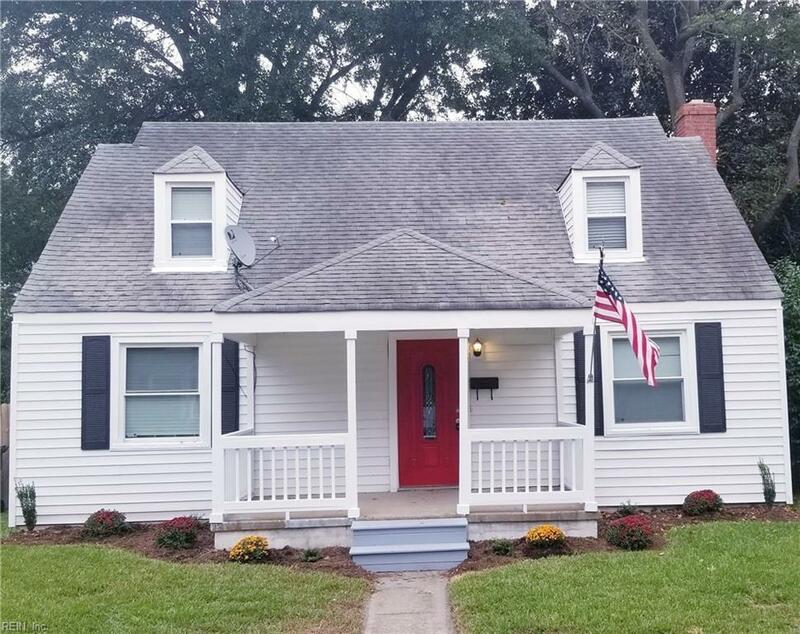 7714 Gloucester Ave, Norfolk, VA 23505 (#10222002) :: Abbitt Realty Co. ATTENTION NORFOLK HOME BUYERS! Adorable 4 bedroom Cap Cod just 5 mins away from the naval base. Walking distance from shopping Centers. Excellent location! HARDWOOD FLOORS! HUGE BACKYARD! This cozy home is AMAZING with its beautiful upgrades. 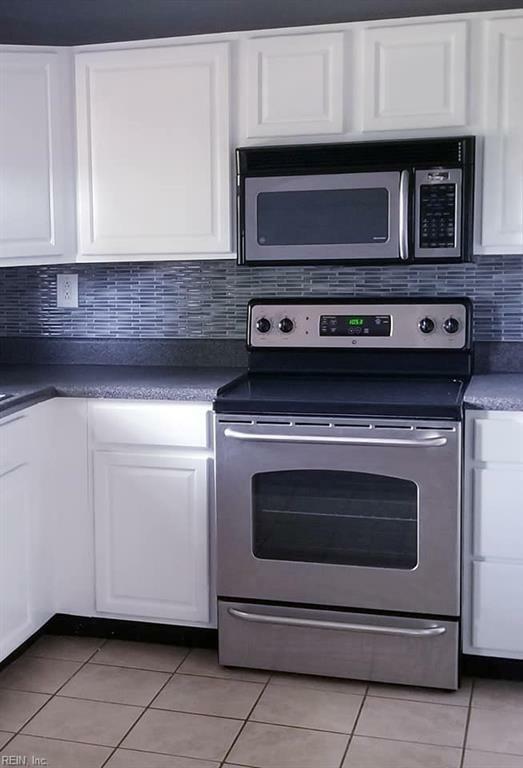 Own this beauty for less than the cost to rent!